Wolverhampton Hip & Knee Clinic | Providing modern, comprehensive and evidence based treatment for all hip and knee disorders. The Wolverhampton hip and knee clinic has been developed to provide modern, comprehensive and evidence based treatment for all hip and knee disorders. 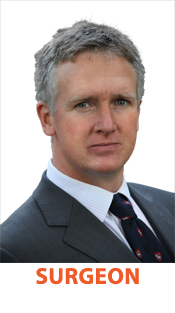 Mr David Simpson is an established and experienced Consultant orthopaedic surgeon. He is the leading regional exponent of custom made, personalised 'Signature' knee replacements.